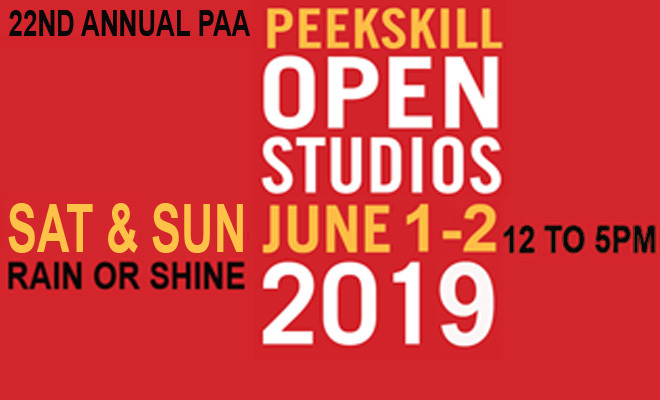 We are proud to present the 22nd Peekskill Open Studios! Thank you for joining us to celebrate Peekskill’s thriving art scene! 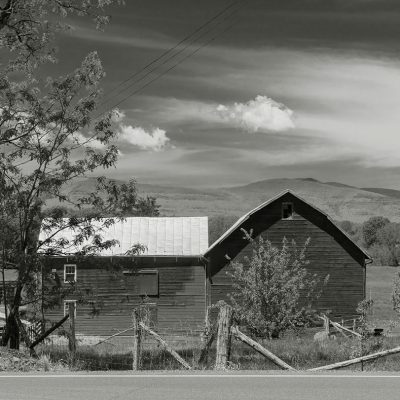 Please take your time to meander through our friendly city and discover the beauty of our artist community. Be sure to stop by the Gazebo on N Division Street to pick up an Open Studios Catalog!